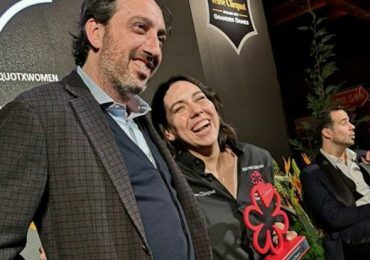 Martina Caruso: she is the female chef of the year according to the Michelin guide. Born in 1989, she grew up on the island of Salina, where her parents ran a hotel-restaurant “Signum”. Among the kitchens of this building the young girl cultivates her passion for cooking, which brings her today to the recognition so desired by young chefs from all over Italy. Many chefs have been real examples for her to follow, starting with her father. Thanks to her work experience in Europe and South America, today she is able to represent her island through culinary art, using only quality products that only Sicily can offer, from capers to Malvasia. A Michelin star already in 2016, Martina Caruso received the Michelin Chef Donna 2019 award for her ability to represent Sicilian cuisine through the touch that only a young woman can give. Martina is in fact one of the 43 chefs in charge of Michelin-starred restaurants in Italy. 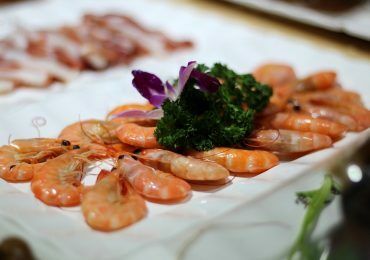 In Sicily there are 16 starred restaurants. In Taormina they are: La Capinera, Principe Cerami and Saint George by Heinz Beck. 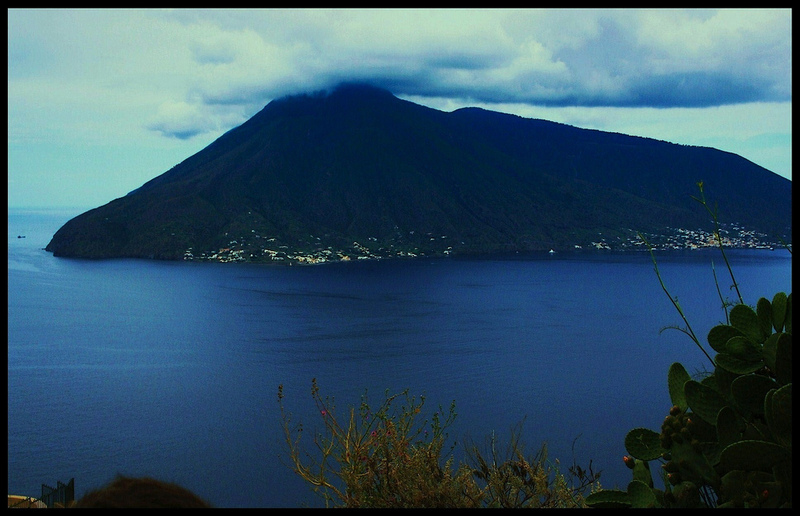 In the Aeolian Islands the restaurant Signum (chef Martina Caruso) and Il Cappero. In Ragusa (and its surroundings) there are the restaurants Duomo, Locanda Don Serafino, Accursio and La Fenice. In Agrigento the restaurant La Madia with 2 stars. In Caltagirone the starred restaurant is Coria. 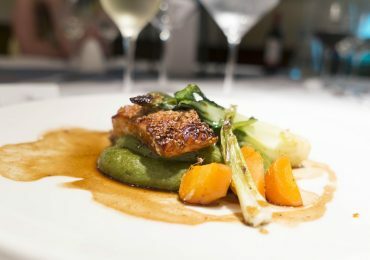 In Catania, the Michelin star was awarded to the restaurant Sapio. The Shalai restaurant in Linguaglossa also boasts one star. Palermo stands out for its Bye Bye Blues, Bavaglino and I Pupi restaurants. Combine your passion for good food with the desire to go on holiday and book your private charter. Or if you prefere to enjoy Sicilian gourmet dishes in the other locations mentioned, contact our partner Sicily Day by Day to book a private transfer on luxurious minivan.